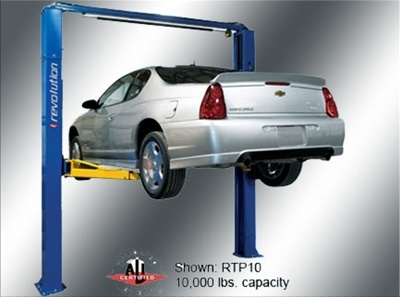 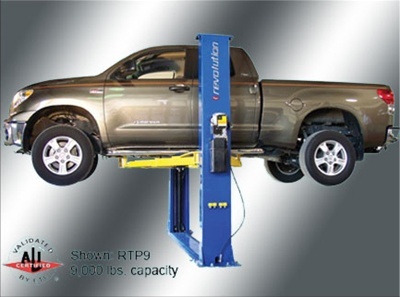 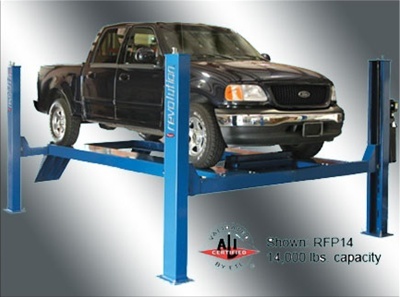 Home / Auto Lifts / Rolling Jacks / Rotary SJ6000 Swing Air Jack For AR/SM Series Lifts. 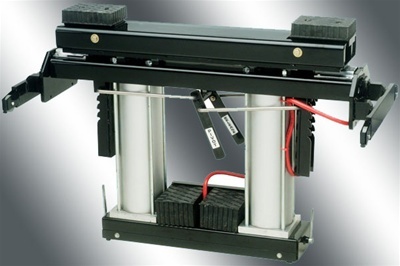 Swing Air Jack For AR/SM Series Lifts. 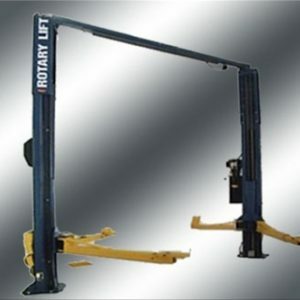 Be the first to review “Rotary SJ6000 Swing Air Jack For AR/SM Series Lifts.” Click here to cancel reply.